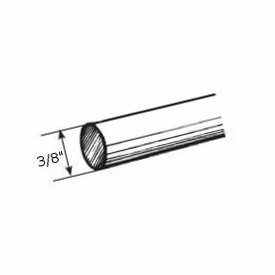 C rings for the Valencia 1" curtain rods. Some colors are more than base price. 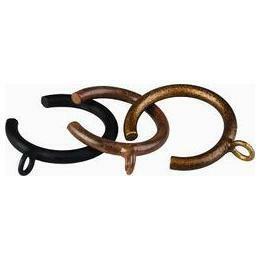 C rings are designed to allow fabric to pass by special support brackets. 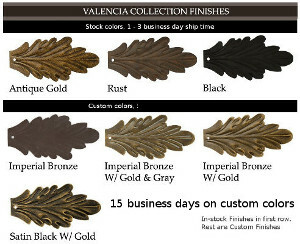 Stock Colors: Black, Antique Gold, Rust. Priced and sold each.